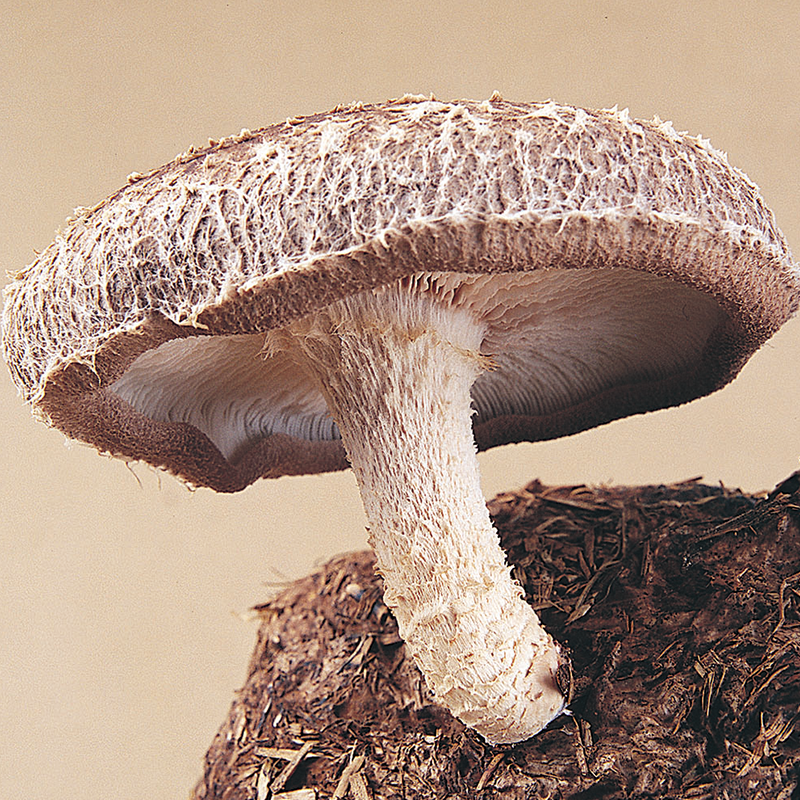 Strain 3115 is a winter strain that produces large mushrooms in cold conditions. 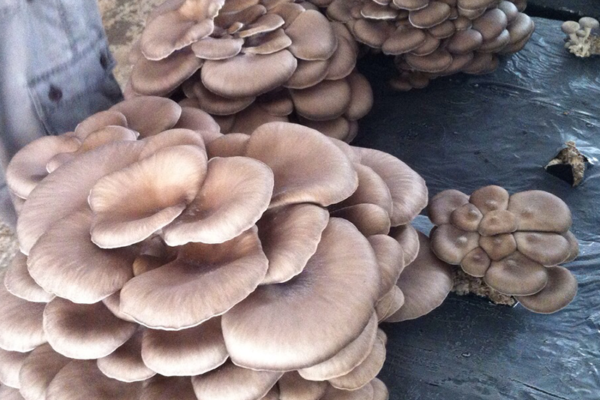 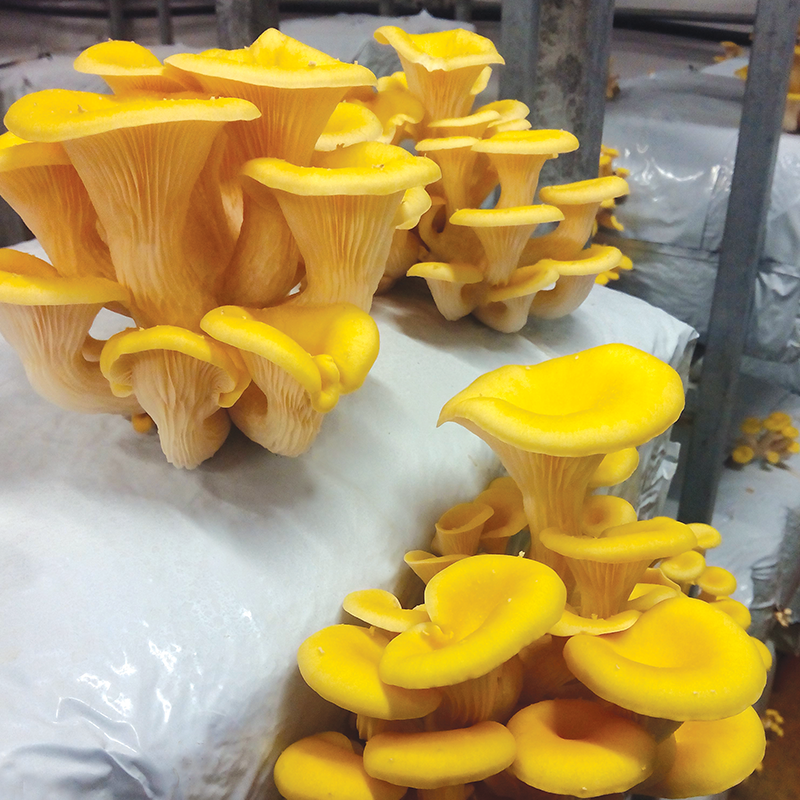 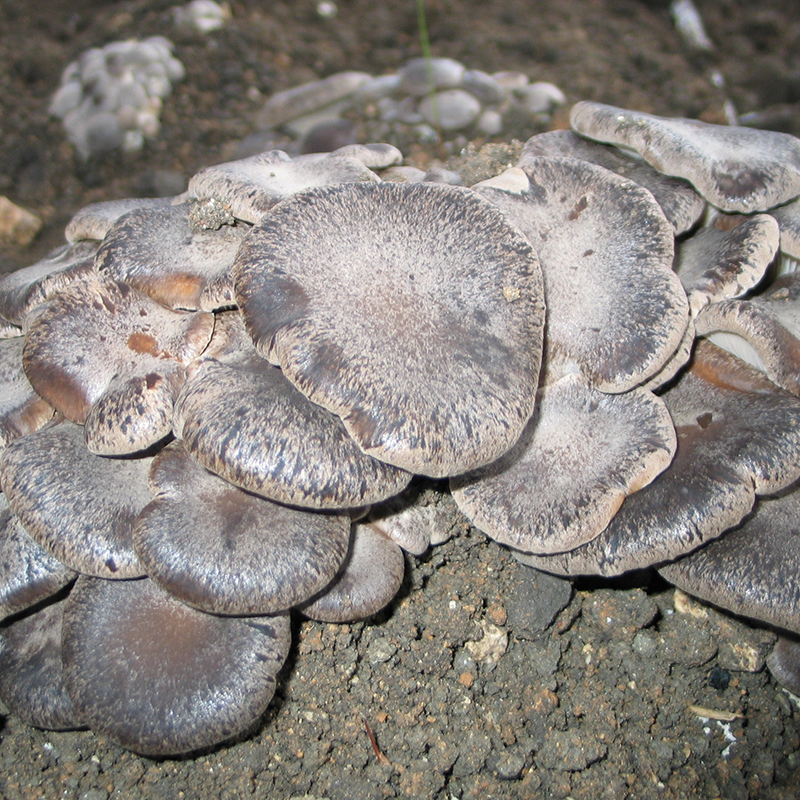 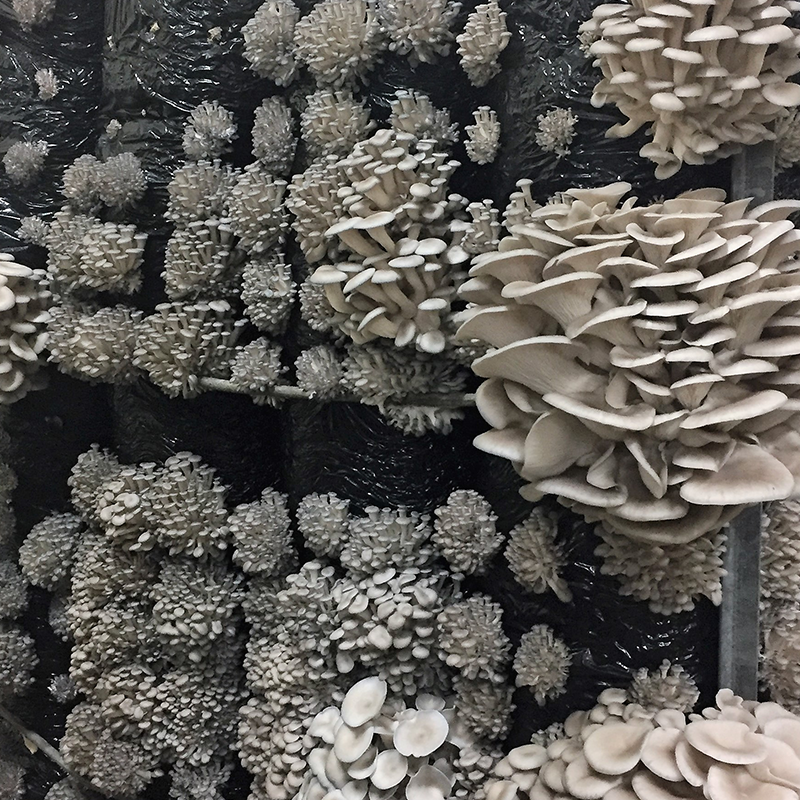 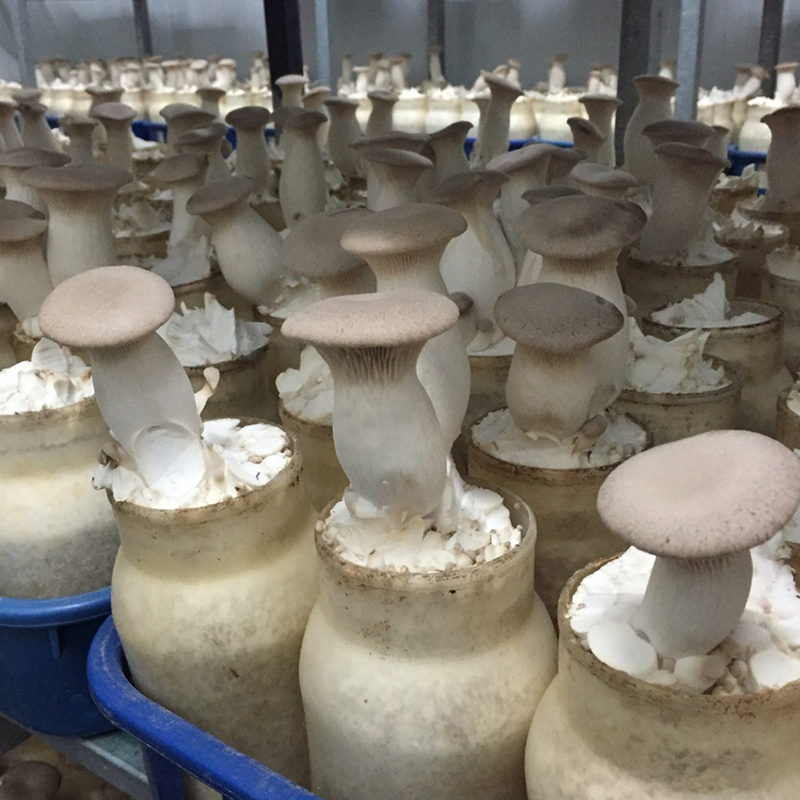 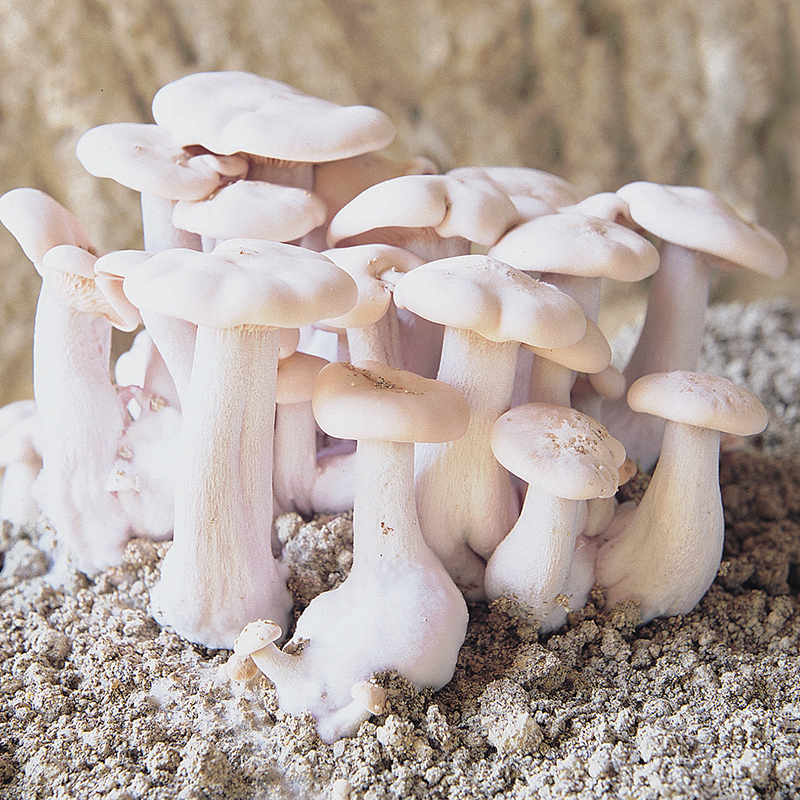 It has a vigorous mycelium growth adapted to be grown in cold weather. 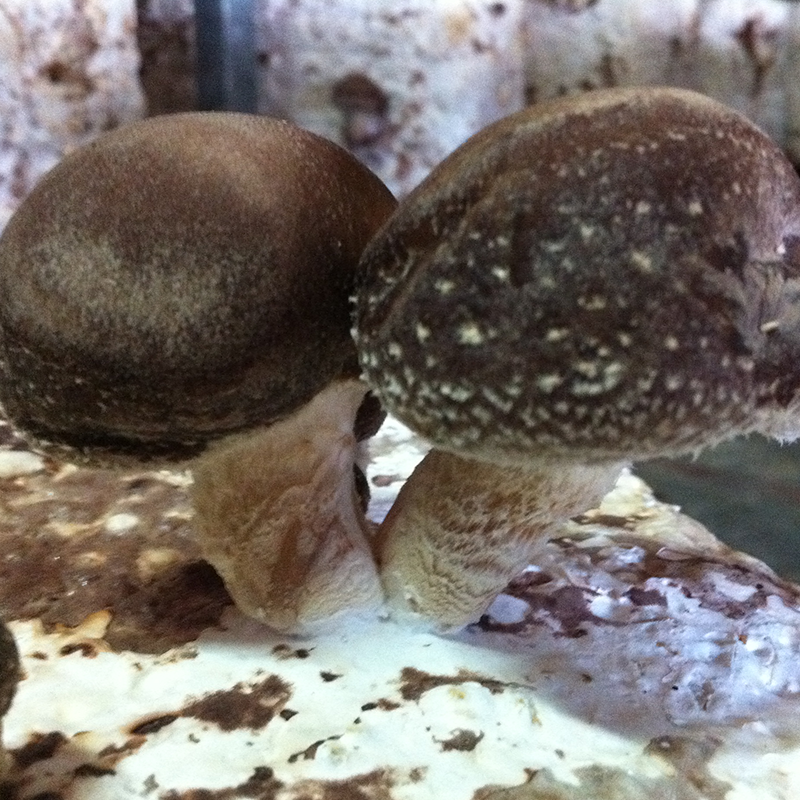 The mushrooms grow to have a very dark colour with large stems.